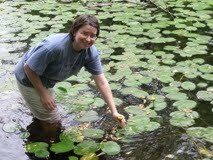 Mackenzie Taylor, a PhD student in Joe Williams’ lab, is off to an assistant professorship at Creighton University directly from grad school. 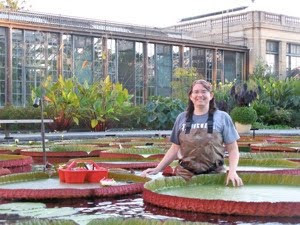 Mackenzie studies evolution of the progamic phase in water lilies (the stage between pollination and fertilization). ← Grad student Mackenzie Taylor to become assistant prof. at Creighton U.